Cellulitis is a common infection caused by bacteria. Several types of bacteria can cause the condition. Staphylococcus and streptococcus bacteria are the common ones culprits, however. 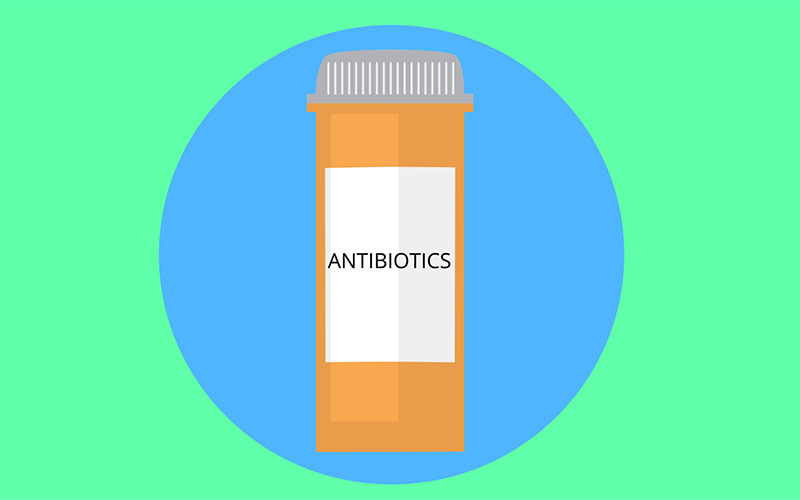 Like most bacterial infections, antibiotics are the common medications used to treat cellulitis. In fact, the other available treatments are only meant to improve symptoms. But what is cellulitis infection? 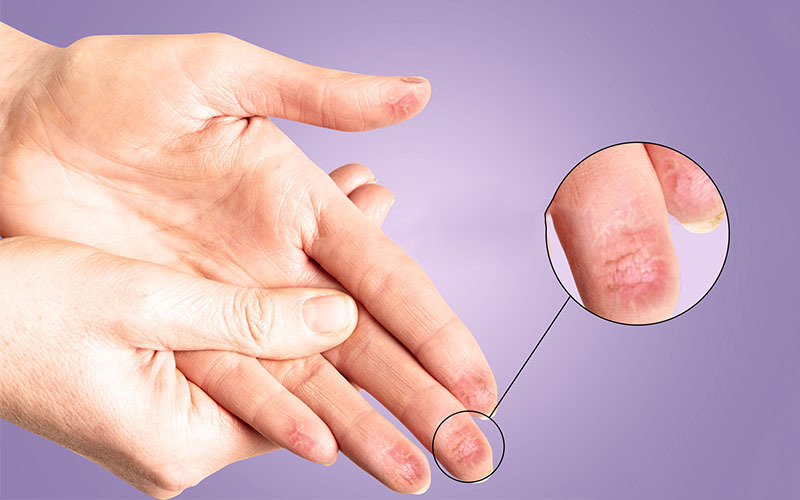 In simple terms, it is when some types of bacteria invade the soft tissue of the skin. Antibiotics are available in the form of creams, oral medications and intravenous forms. They also come in different brand names and types. It can be quite confusing to know exactly which one is the best antibiotic to fight cellulitis. In fact, the best approach is to have a doctor prescribe the drugs. There are three main forms in which antibiotics used for cellulitis come. The type to be used depends on factors such as any allergy to penicillin and the severity of the infection. 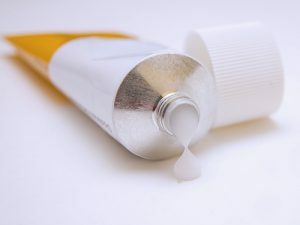 Topical agents may effectively work for cases such as cellulitis from mosquito bite. This is before the infection goes deeper into the skin. Use of antibiotic cream to treat cellulitis is not usually recommended. 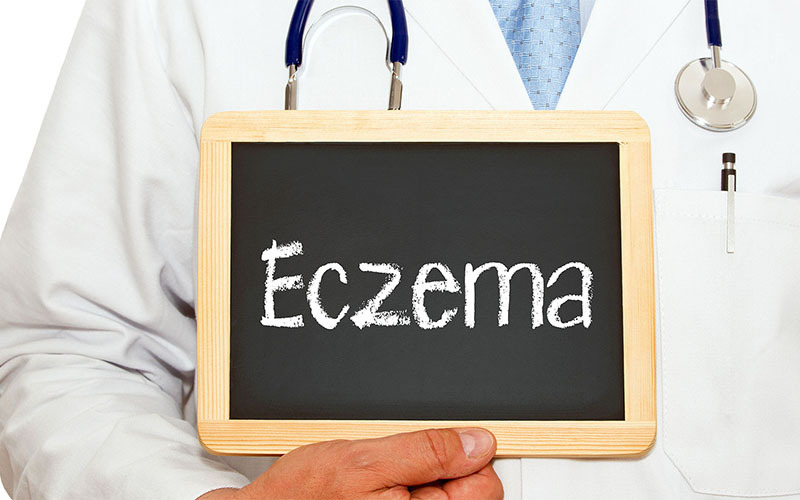 Creams and ointments work better for skin conditions such as eczema and psoriasis. This is because such conditions do not spread and only develop as a disorder, not an infection. Some common antibiotics available in creams include gentamicin, mupirocin, neomycin and bacitracin. Mupirocin has particularly received much acclaim as effective in fighting both staph and strep bacteria that cause cellulitis. It is also effective on MRSA, a bacteria resistant to some common antibiotics. Topical antibiotics for a skin infection such as cellulitis usually contain bacitracin or neomycin. Sometimes, these two are combined with polymixin B. Bacitracin is particularly effective against gram positive bacteria while neomycin is effective against most gram negative bacteria. When combined, they make a pretty effective agent for most skin infections. For bacterial infections in localized skin areas or inside the nose, mupirocin creams or ointments can be helpful. The antibiotic is, however, costly and requires a prescription. 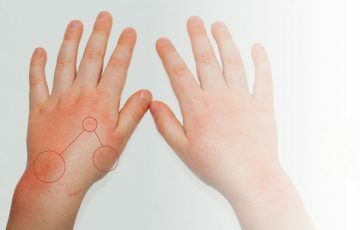 Individuals with sensitive skins should avoid neomycin and topical products containing it in a combination. For example, quite a number of brands combine neomycin with bacitracin and polymixin B. Neomycin is, however, effective even for gram negative bacteria. It is also available over the counter. Bacitracin and polymixin B are cost effective and also available over the counter. Bacitracin, however, may not effectively treat some types of staph bacteria. Oral antibiotics used to treat cellulitis are the most commonly used forms of treatment. Individuals who are allergic to penicillin should take necessary precautions before using oral antibiotics. Mild cases can be treated with antibiotics such as amoxicillin, cephalexin and dicloxacillin. Patients are normally required to take the medications for a period of about 10 days. This can extend to 21 days for severe cases. People allergic to penicillin can be treated with clindamycin. This antibiotic can also be administered systematically to treat infections of the ear, bones and other serious bacterial infections. It is a very strong antibiotic. In the recent days, there has been a growing concern among medical practitioners. It has been observed that bacteria are increasingly becoming resistant to commonly used antibiotics. This trait is mostly observed in gram negative bacteria. Gram negative bacteria have a thin membrane but it is a hard one to penetrate. Antibiotics such as levofloxacin and moxifloxacin are therefore only used after the causal bacteria have been identified as gram negative. 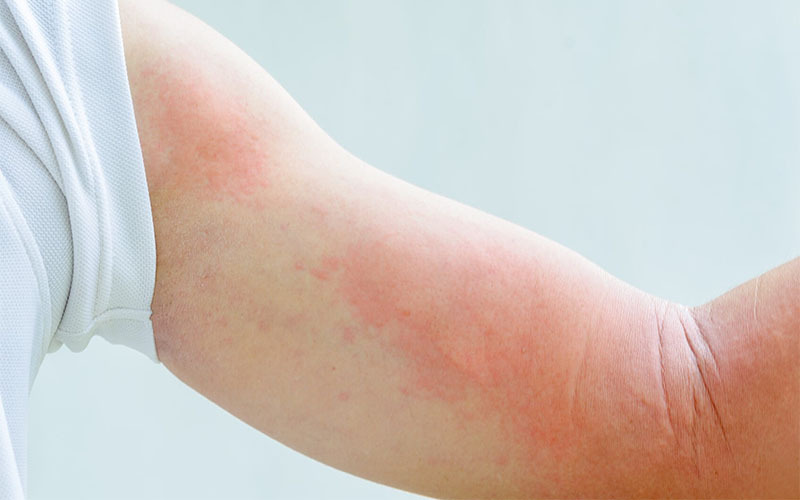 Severe cellulitis requires that patients be admitted to receive inpatient treatment. After about 3 days, patients will have improved and can make a transition to oral antibiotics with outpatient treatment. Examples of parenteral antibiotics include ceftriaxone, cefazolin, clindamycin and nafcilin. Nafcilin is clinically considered equivalent to oxacilin. An antibiotic can still be given intravenously and orally. Sometimes, the patient will be intravenously given an antibiotic that takes longer to full decay, and accompany it with an oral antibiotic afterwards. This is common in orbital cellulitis in adults treatment. You can learn more here what is periorbital cellulitis and orbital cellulitis. Cellulitis is described as a potentially dangerous condition. This is because it can quickly spread to vital organs such as the brain and spinal cord. Without treatment, other complications such as abscesses, development of antibiotic resistant bacteria and death of subcutaneous tissue may occur. These are the reasons as to why early treatment is usually encouraged for cellulitis. A localized skin infection can be treated with antibiotic cream or ointment. Some require a prescription while others can be accessed over the counter. Better results are likely to be achieved with a cream that combines more than one antibiotic. Your doctor will choose the best antibiotic to use for a severe case or cellulitis that is not responding to topical agents. This may depend on diagnostic reports. Cellulitis can be described as purulent or nonpurulent. The latter spreads fast but mostly is confined to the skin. Staph bacteria that readily respond to antibiotics are the main culprits. Commonly used oral antibiotics will effectively treat this type. Purulent cellulitis is more complex. 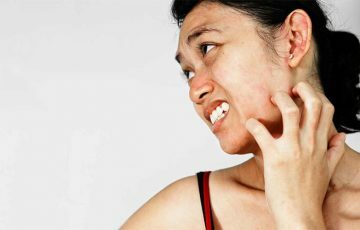 It involves deeper skin layers and leads to formation of abscess and furuncles. 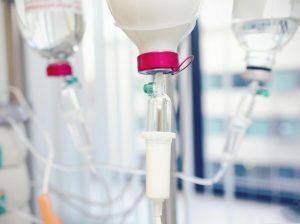 IV antibiotics may be necessary to start treatment. Umbilical cellulitis is a good example of purulent cellulitis. Etiology of cellulitis also affects the type of antibiotic chosen for treatment. For example, a doctor can give systematic antibiotics to addresses a primary infection from which cellulitis has originated. Some home remedies have been noted to have antibacterial properties. It is important to note that clinical antibiotics are far more effective and with defined modes of action. The same cannot be said about home remedies. Caution should therefore be taken when using antibacterial remedies, especially when treating cellulitis in places such as the eyes. This is the safest and most common form of treatment used at home for many conditions. A thick piece of cloth is soaked in warm water and compressed on the affected area. Repeat this 5 times a day. For symptoms of cellulitis in leg, you can try keeping the affected leg elevated above the heart. This home remedy has been used for a long time. It is believed to have antibacterial properties. The oil can also reduce inflammation. To use it, apply directly to affected areas with a cotton ball. Dilute it with coconut oil to avoid skin irritation. Turmeric is one of the foods recommended for cancer prevention. It contains an active compound known as curcumin which reduces inflammation. Turmeric is also one of the few remedies that can be taken orally. To use it, boil a glass of milk and add a teaspoon of turmeric powder to it before drinking. Do this 2 times in a day. Oregano oil excels in preventing the spread of bacteria. This is especially in ulcerated skin areas or when performing a kind of surgery. To avoid skin irritation, always dilute oregano oil with carrier oil such as coconut oil or olive oil. Do this by mixing about 10 drops of oregano oil with 2 tablespoons of carrier oil of choice. Apply some of the mixture directly with a cotton ball. Coconut oil is one of the most beneficial home remedies to the skin. It keeps the skin from losing moisture, thus prevents cracking which may provide entry points for bacteria. The oil also contains fatty acids, which not only take part in skin regeneration but also fight bacteria. Coconut oil is mild and thus can be applied directly. In fact, you can apply it several times a day. Make sure to wash it off once it has dried. 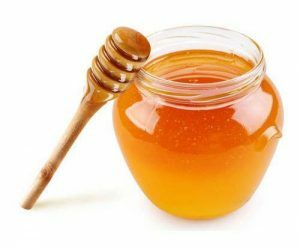 Honey is an ancient home remedy which has traditionally been used to treat burns. It also has been observed to reduce swelling and most importantly prevent the spread of microbes. Manuka honey is the most studied and thought to be the most beneficial. Raw honey can, however, be used for the same effects. To use it, apply a thin layer on the affected area and leave for few hours before washing it off. The main cellulitis treatment should focus on getting rid of bacteria that is causing the infection. 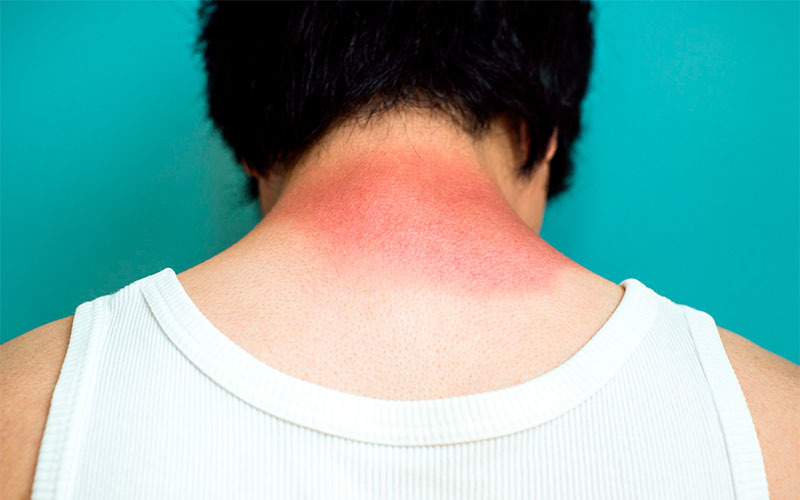 For this reason, treatment methods such as use of creams and home remedies to treat pain or inflammation should come much later. See your doctor before settling on an antibiotic of choice to use against cellulitis. There are many factors that are first considered before a final decision is made. If topical agents prove ineffective after 2 days of use, see your doctor for oral medications. The same goes for oral medications. If after 2 days symptoms of cellulitis have not improved, see your doctor for a change in the type of medication prescribed. Don’t buy any penicillin medication over the counter. The same goes for cloxacilin, erythromycin and cephalexin.